November 2018 Sugar Blue Burlesque Academy courses are now online! Check them all out here! 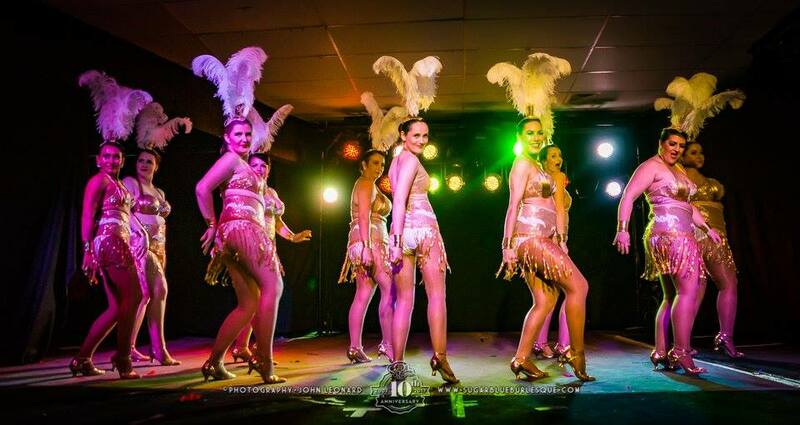 We have a special course called ‘Shakedown Showgirls‘ running in East Vic Park & Mandurah, which gives you the opportunity to perform in an upcoming 2019 FRINGE WORLD Festival Sugar Blue Burlesque show! How exciting! !